Vaping innovation on top of its game. Eleaf have hit a new high with the Merlot RT22 tank. The innovative ‘retractable fill’ design makes filling a breeze, and the stainless steel coils give a massive cloud with super crisp flavour. Note – Coils wear out over time. If you notice a lingering burning taste, or your vape production becomes weak your coil will be ready for replacement. 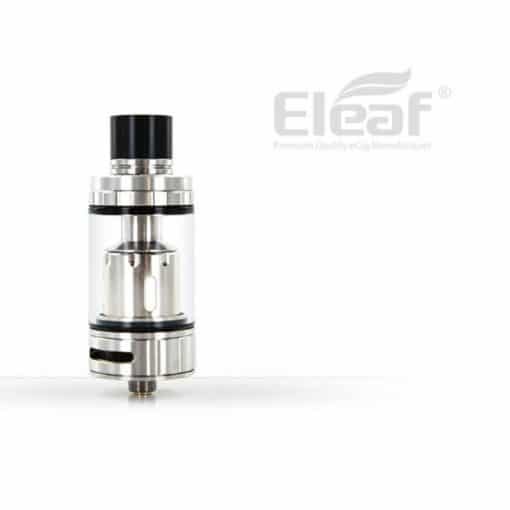 Please CLICK HEREto see the replaceable coil option to suit these tanks. Designed for ‘direct inhale’ vaping only.